Complimentary Tasting of this delectable Slovakian Vodka! 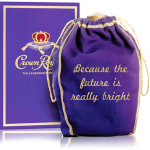 Free personalized embroidery of your own Crown Royal package! 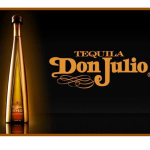 Personalized FREE Engraving of your own Don Julio 1942 bottle! Great Gift Idea! 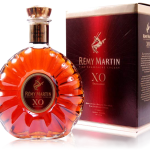 Free personalized engraving of your own bottle of Remy XO! Fabulous gift idea! 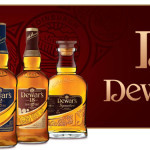 Dewars 12yr, 15yr & 18yr Tasting! 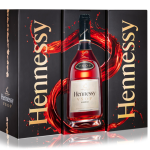 Sip on some fine scotch aged to perfection, compliments of Kenwood & Dewars! Great way to start your weekend off! 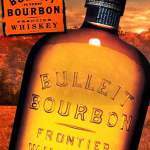 Sip on this smooth, small-batch frontier straight bourbon whiskey on our compliments! 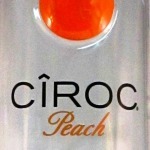 Stop in for complimentary samples of Ciroc flavors & of course the LOWEST PRICES to shop! 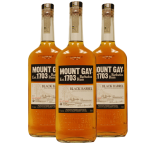 Mount Gay Black Barrel Rum Tasting! 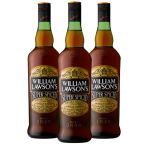 William Lawson’s Super Spiced Tasting! Complimentary tasting of this delicious whiskey infused with vanilla spices.....shluuuuurrrp! 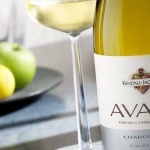 Kendall-Jackson Avant Chardonnay & Sauvignon Blanc Tasting! Refined, light & versatile with any meal! Stop in for a complimentary tasting. Murphy-Goode Homefront Red & Pinot Noir Tasting! 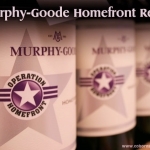 For every bottle sold Murphy-Goode will donate 50 cents to Operation Homefront, a national nonprofit that provides emergency and financial assistance to the families of service members and wounded warriors. Stop in for a complimentary tasting! 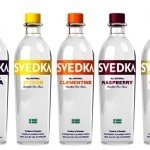 Imported from Sweden and distilled five times from Swedish winter wheat. Come in for a complimentary tasting! There's only one thing more enjoyable than a good beer and that's the perfect beer. Stop in for a sample! On the palate, powerful flavors suggest grilled almonds, supported by notes reminiscent of fresh grapes. Stop in for a complimentary slurp! Each sip of the Distiller’s Select craft bourbon contains over 200 congeners, natural color, aroma and flavor components. Stop in for a complimentary slurp! TGIF! 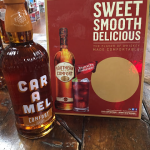 Complimentary pours of this smooth 100% Blue Agave nectar! 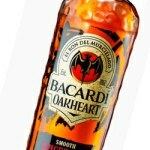 Try some Bacardi Oak Heart on us this Friday! Stop in & sample wines from Opolo, Murphy-Goode & Kendall Jackson Vineyards! 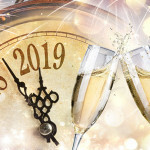 We'll be pouring Sangiovese, Zinfandel, Chardonnay & Pinot Gris. TGIF!! 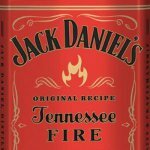 Jack Daniel’s Tennessee Fire Tasting! Crafted with Jack's Old No. 7 Whiskey and naturally infused with a proprietary red hot cinnamon liqueur. 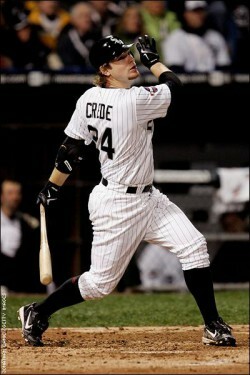 Can you say shaaallluuuuurrrp?! Free tasting of TGI Friday's this Saturday! 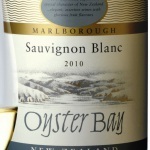 Complimentary sippin of this fine jammy juice from Oyster Bay, New Zealand! Slurp on this sweet treat, and it's on us! Get your own bottle of Privilege Engraved free! Great Fathers Day Gift Idea! Personalized FREE Engraving of your own Johnnie Walker Blue Bottle! Awesome Fathers Day Gift Idea! 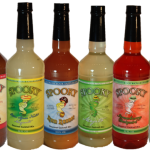 Spooky Gourmet Cocktail Mixes TASTING! Enjoy a complimentary hand-crafted cocktail made with Spooky Gourmet Cocktail Mixes! Made locally with Natural ingredients, Gluten Free, NO MSG, & NO High Fructose Corn Syrup! 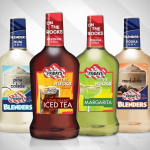 We'll have Bloody Mary's, Blue Agave Nectar Margarita, Pina Colada, Rum Runner, & Mojitos being made fresh for you! Totally shlurrpilicious, indeed! Joe Crede, White Sox World Champ Appearance! 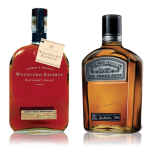 Get your own bottle of Gentleman Jack or Woodford Reserve personally engraved for free! Perfect Holiday Gift Idea! 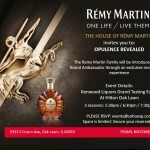 Remy Martin Experience at Kenwood Grand Tasting! 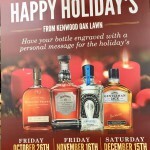 "Drink In The Fall" with Kenwood! Join us Friday, November 2nd from 5–9pm at the Hilton Oak Lawn. Over 800 high end wines, rare spirits & bourbons, & craft beers to try! Live entertainment & gourmet hors d'oeuvres all set in several beautiful ballrooms! Discounted tickets in store if purchased by October 29th. Grab your friends & make a great night out of this! SAVE THE DATE! *A discounted block of rooms will be reserved at the Hilton Oak Lawn for this event if you want to stay the night. TICKETS $50 by October 29th IN STORE. Otherwise $75. SAVE THE DATE! FRIDAY, NOVEMBER 16TH 4PM-7PM! 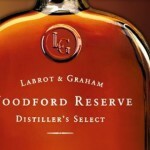 Complimentary personalized engraving of your Woodford Reserve, Jack Daniels Single Barrel, Gentleman Jack or Tequila Herradura bottle! GIFT IDEA DONE! 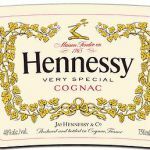 Stop in to Chicagoland's first premier discount liquor store, save your hard-earned money, and walk out like a boss!